Parking is available in the Lincoln Campus Center Parking Garage at a reduced rate of $5 per day. We will give you a parking voucher when you check-in at the conference registration table. 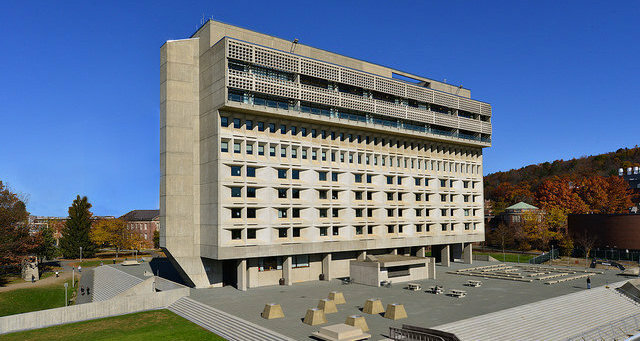 The conference will take place in the Campus Center and Student Union at UMass Amherst. Friday’s events, including the Pre-Conference and Opening Keynote, will take place in the Student Union Ballroom, on the 1st floor of the Student Union. Saturday and Sunday Plenary Sessions will take place on the first floor of the Campus Center, in the Campus Center Auditorium. Parallel Sessions will take place in meeting rooms on the 8th and 9th floors of the Campus Center, all accessible by elevator. All on-campus dining options are located on the lower level of the Campus Center. The Student Union and Campus Center are connected by an underground walkway. 413-586-5806. Local service is free to students, faculty and staff from UMass, Smith, Amherst, Hampshire, and Mount Holyoke Colleges. 413-461-3545, provides regional and local transportation. 413-253-7330, longest standing cab company in Amherst. Provides regional and local transportation. 413-977-0769, reservations available online, open 24/7. Provides regional and local transportation. Parking is available in the Lincoln Campus Center Parking Garage at a reduced rate of $5 per day. The entrance to the Campus Center Parking Garage is at the top of the hill on the right, off of Campus Center Way.